The people who voted for Brexit gave no thought to the disastrous consequences for Ireland of the UK leaving the EU. They gave no thought to the implications for the 1998 Good Friday Agreement and the building of peace in Ireland. They had no concern for the future of the economy in Ireland. It is doubtful if they had any real concern for the future of the economy inBritain. The Good Friday Agreement (GFA) in 1998 created a whole new situation in Ireland with protocols and proposals that, if fully implemented, would ensure a just and lasting peace on this island. The GFA was endorsed by the people of Ireland and by the Dublin and Westminster governments. Both governments are co-guarantors of this Agreement. It is an international agreement lodged at the United Nations. The result of the Brexit referendum in June 2016 with just under 52 per cent voting to leave the EU came as a shock. In the north of Ireland, as in Scotland, a majority voted to Remain in the EU. 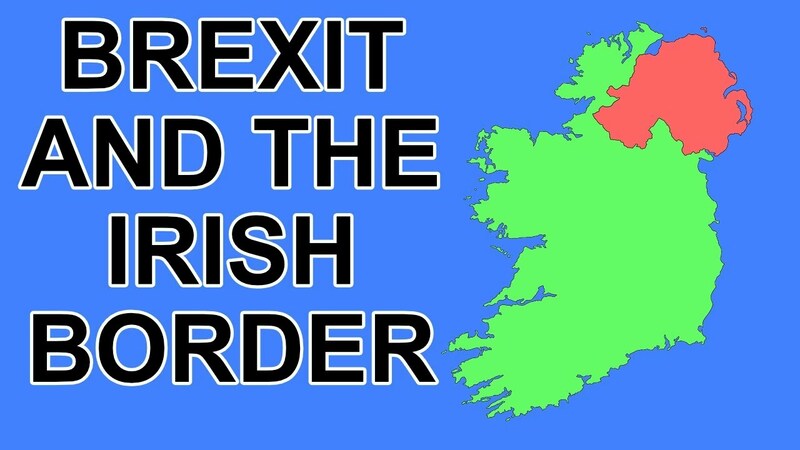 A substantial number of unionists in the north of Ireland voted to Remain in the EU as they realised that it was the best way to protect the economy and to protect the peace. All citizens were enjoying the new peaceful situation in Ireland and did not want to jeopardise that. They were able to travel freely without hindrance and checkpoints and they were able to trade freely across the border for the first time since Partition in 1920 – almost 100 years ago. It was regarded as a new beginning. Now, since Brexit their lives have already begun to change and the future is uncertain. The people especially in communities along the border are anxious about their future and the future of their children. They do not know if the checks and controls at the border dividing Ireland will return. It will be extremely difficult for investors and business to operate in this small island with two different regulatory systems, two different standards of food safety, environmental protection two different custom and duties regimes. All of that will have a detrimental effect on investment and employment. Recently released figures show that 144,000 EU nationals have already left the north since Brexit. If there is what is called ‘a hard Brexit’ there will be checks on the border to prevent immigration and to ensure that tariff duty is being paid on imports and exports. 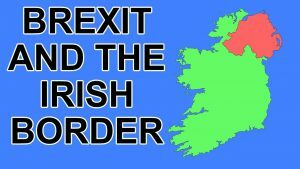 Brexit is incompatible with the Good Friday Agreement and therefore we need a differentiated outcome for Ireland. We need to ensure that the north of Ireland stays in the EU. In December of 2017, the joint report agreed by the EU and the British Government committed that, in the absence of a Brexit deal, the British Government would ensure full regulatory alignment across the island and no diminution of rights for EU citizens residing in the north of Ireland. The British Government has to honour that commitment. It is a very uncertain and worrying time for all of the families living along the border. They fear that their lives will be disrupted again -and most of all they fear the return of violence in their communities. That is a concern which has also been expressed by the Chief Constable of the policing service, the PSNI. Nobody in their right senses wants that to happen.